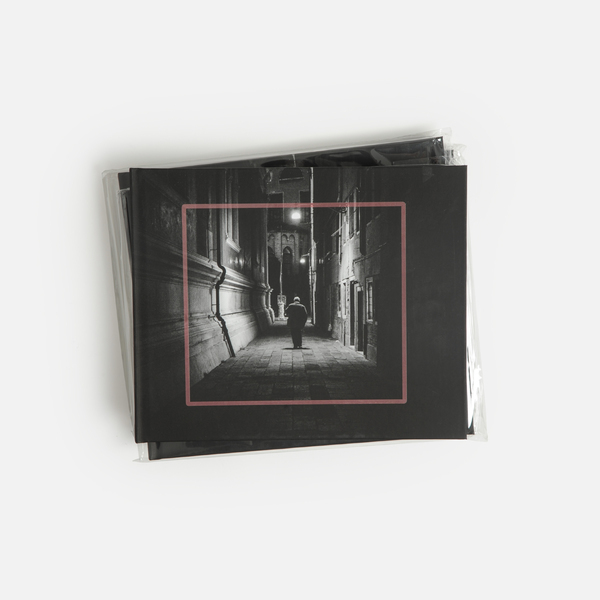 Italian ambient maestro Gigi Masin wins our hearts again with this sublime, impressionistic soundtrack to Il Silenzio Dei Tuoi Passi (The Silence of your Steps), Stefano Gentile’s photo book focussed on Venice at night. 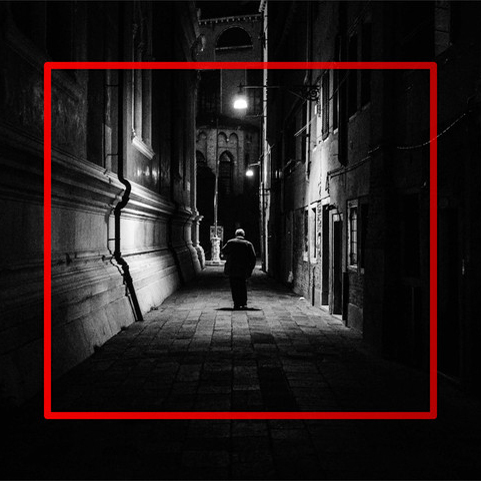 Venezia is certain to strike a chord with anyone lucky enough to have visited the city, and even if you haven’t, it’s a beautifully evocative package, marrying Masin’s balmy drift of solo keys and chiffon synth pads with absorbing imagery of the city’s narrow ginnels and, all softly lit by lone street lamps that mirror the music’s plays of light and shadow. 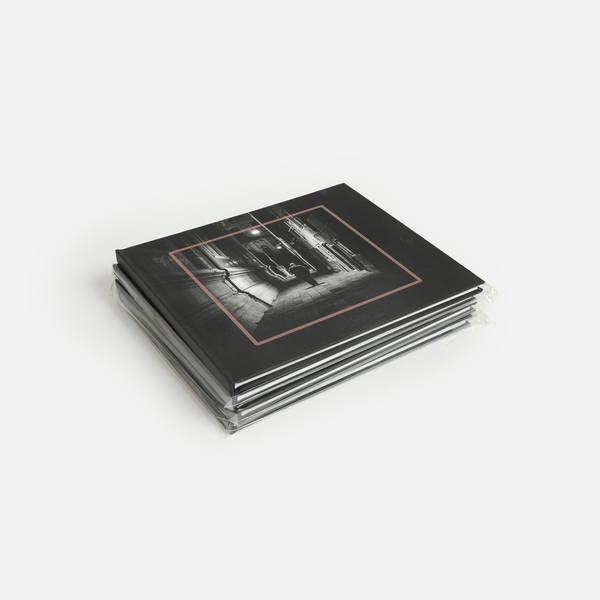 Unfortunately our Italian is beyond mediocre, so we can’t really tell you much about the liner notes, but the symbiotic images and music convey far more than we could ever spell out here. 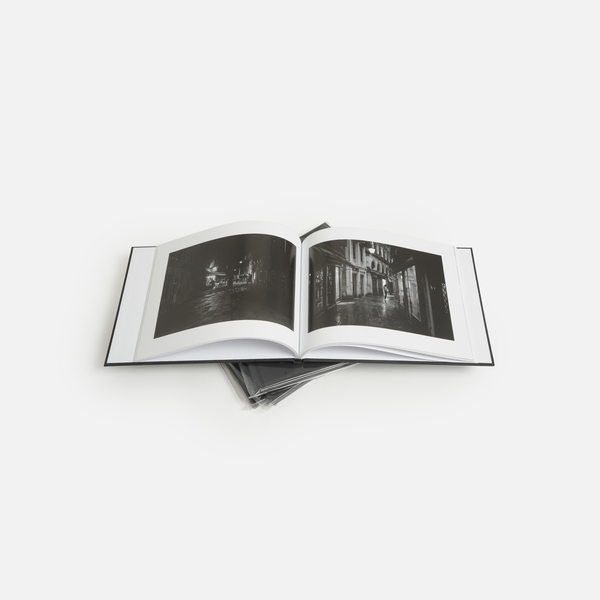 Back in stock - Limited new CD album from Gigi Masin packaged with a deluxe 68 page photographic hardback book. 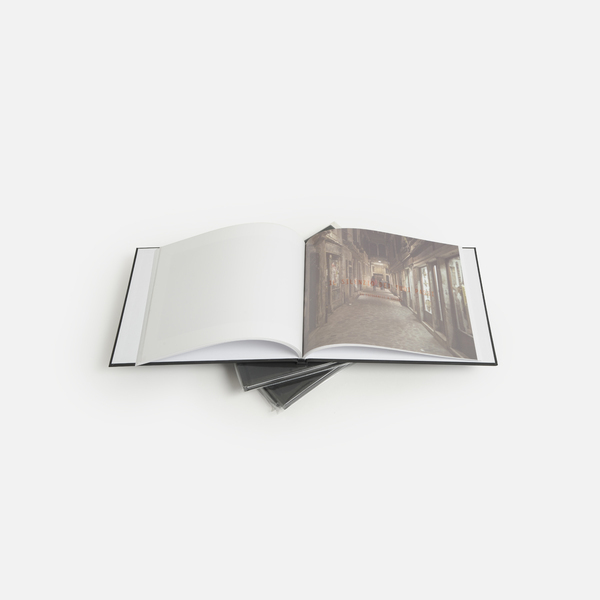 Edition of 480 copies.